Real time film scanner for transferring 35mm and 16mm film. 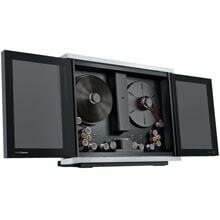 Create UltraHD content from archives; includes grading, image stabilization, grain reduction and much more. The scanner is also about £100,000 less than earlier systems! 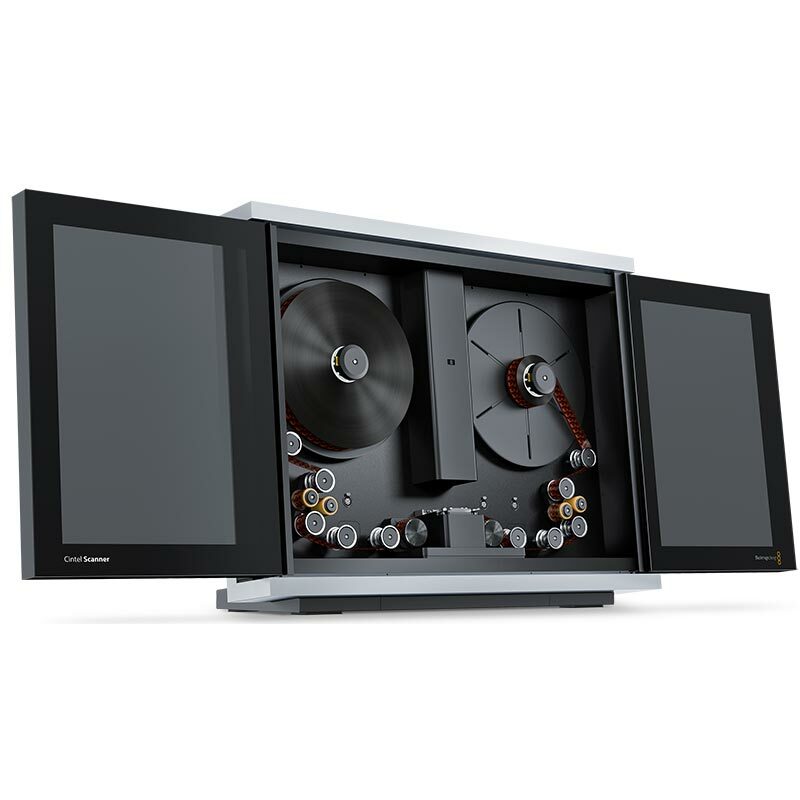 No other company in the world has more experience at scanning film than Cintel, and now that knowledge has been combined with cutting edge technology to produce the new Blackmagic Cintel film scanner. 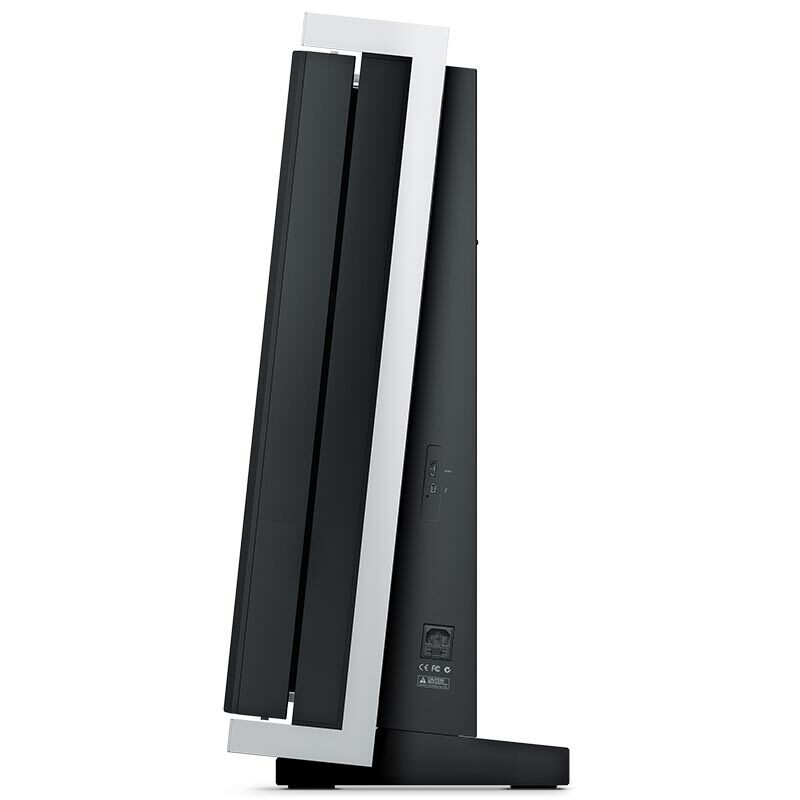 The new Cintel scanner has been designed with an architectural aesthetic and it's so thin it can even be wall mounted. 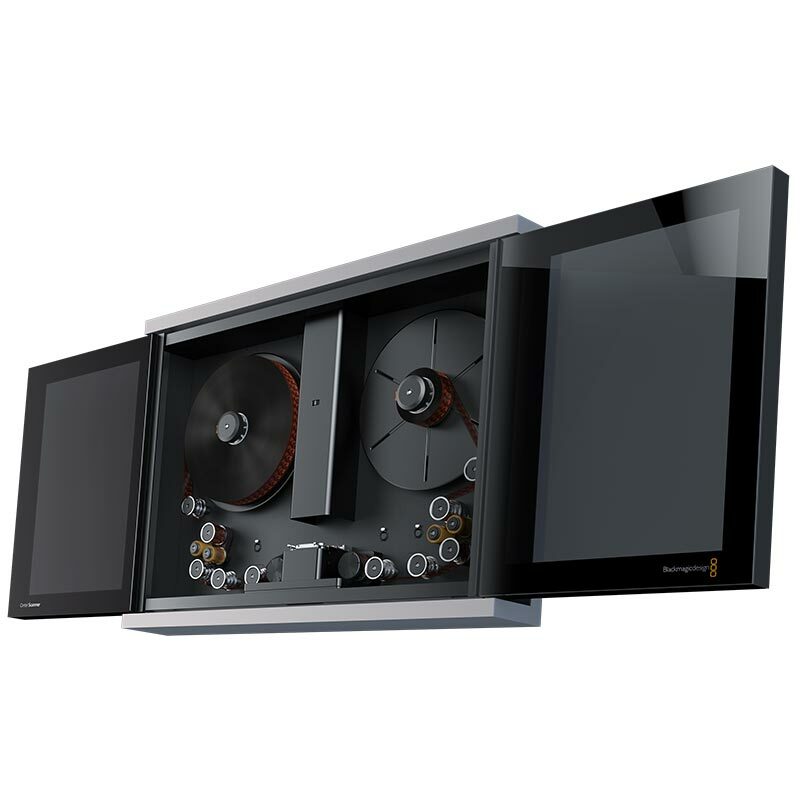 It features totally redesigned digital servos, high intensity diffuse light source and imaging systems, so you get a real time scanner that scans 35mm and 16mm film up to 30fps in Ultra HD resolution. 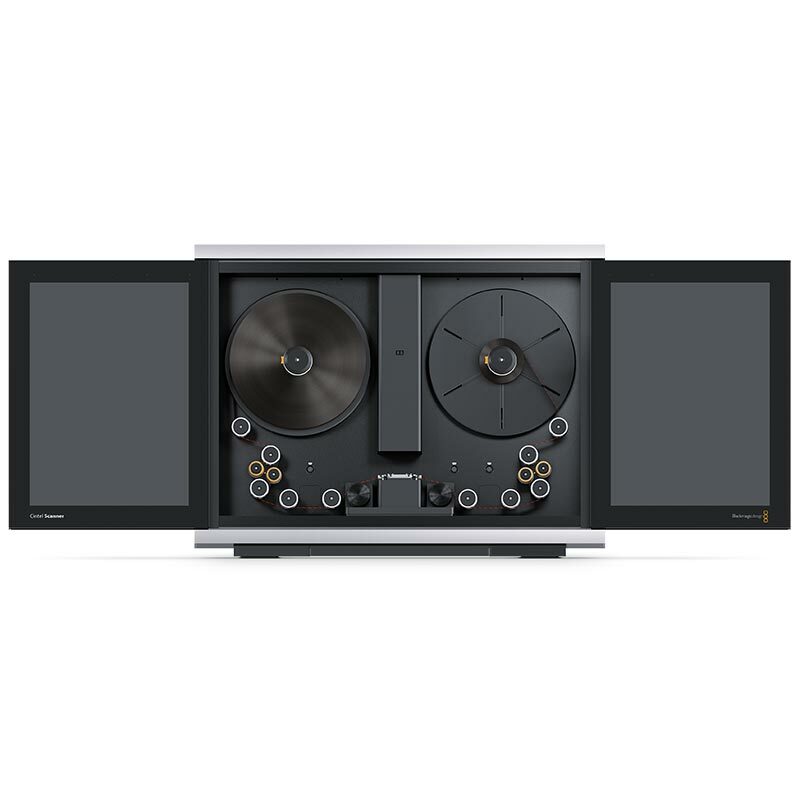 Now you can use film for post production or unlock millions of hours of film based content for scanning to Ultra HD masters for a new future world of exciting Ultra HD distribution. The Cintel Film Scanner is the world’s first real time 4K film scanner to use Thunderbolt 2, making it super easy to set up and install. 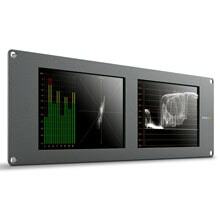 The new diffuse high intensity light source means the Cintel scanner runs at a smooth real time speed keeping film handling gentle and transfers super fast. The Thunderbolt 2 connection features a massive 20 Gb/s speed so you can transfer all this data direct into your computer without quality limitations. You can even change computers simply by unplugging the single Thunderbolt cable. 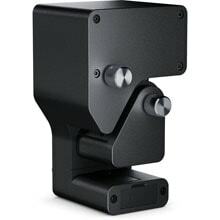 If you’re wall mounting then you can use the longer 30 meter Thunderbolt cables to connect to your grading computer even when hiding the cabling in the wall. With the Cintel scanner, you get the high resolution of a film scanner with the real time use of a traditional telecine. In the past when film was the main way to get high quality images for post production, Cintel telecine's and DaVinci colour correction was the standard combination used worldwide. Now these two wonderful brands are back together again because the Cintel film scanner includes a full copy of DaVinci Resolve software. Now you get full colour correction features included so you can take advantage of the Cintel scanner’s amazing image quality. You will never be limited creatively by your equipment because you’ll have incredible film looks combined with the same powerful colour correction toolset used by the world’s leading cinematographers. The Cintel film scanner will include everything for a computer solution to film scanning and grading. 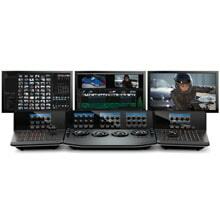 You get the Cintel scanner with powerful built in Image Mill stabilization and grain reduction, a single 35mm film gate (16mm purchased separately), two film spools, a set of four cleaning rollers, Davinci Resolve software and desk mount feet included. Unlike many film products, with Blackmagic Design you can be assured there are no fees for installation, no software update fees, no ongoing license fees and no fees if you ever should want to sell your Cintel scanner or, if you want to buy a second hand one in the future there are absolutely no transfer fees. Add Linux operating system support for Cintel Scanners. Add High Dynamic Range scanning. Add light source calibration status. Automatically detect film gauge which improves 16mm loading. Improve Cintel reader so fast deceleration is possible while capturing. Enable Cintel settings to be saved within DaVinci Resolve. Add resize filter for sub-pixel stabilization. Add hold framing for slow advance. Fix debayering artefact that could affect pixel highlights. 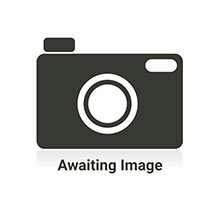 Fix a potential rare dropped frame event aborting captures. Adds support for the Cintel Film Scanner‭ ‬2. Adds support for High Dynamic Range gates. Fixes text in perforation area interfering with vertical stabilization. Improves horizontal stabilization preventing jumping. Fixes potential for duplicate KeyKodes in‭ ‬16mm. Fixes potential corrupt image/crash during‭ "Calibrate"‬. Introduces support for the Cintel Audio and KeyKode Reader. 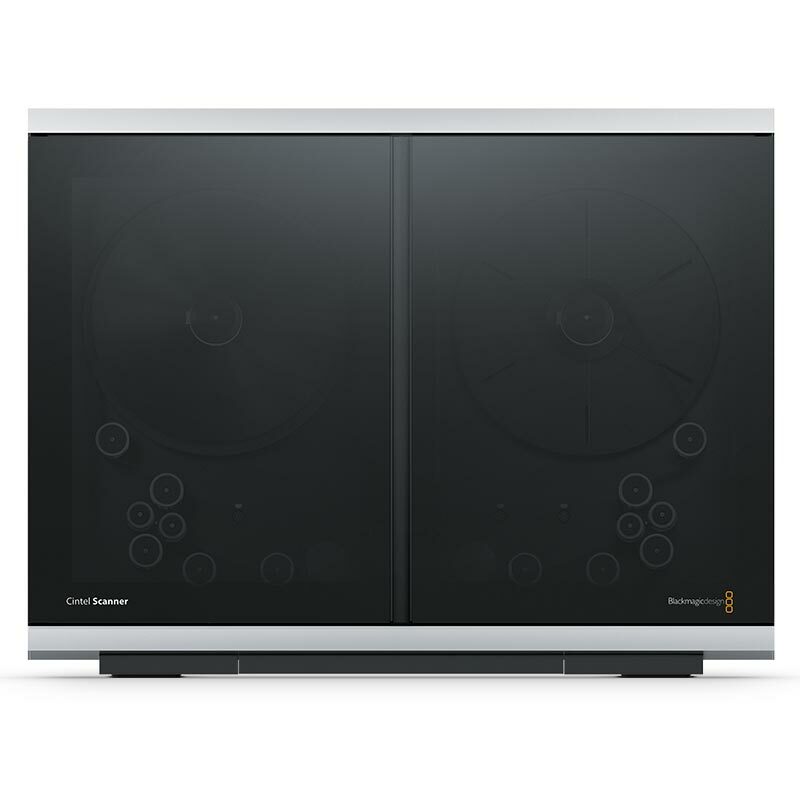 Support for new Blackmagic Desktop Video software. Improves support for frames per second in metadata. Improves download speed of firmware. Various general improvements and bug fixes. General compatibility improvements and fixes.